Military trained, medically enhanced, designed to kill. Sergeant Rose is a former Special Forces soldier turned fearless through a classified program designed to inhibit the physiological reactions to fear, but the secret cocktail of drugs has lethal side effects. The soldiers are still fearless, but they’re also angry, paranoid, violent, and potentially suicidal, making them a danger to anyone close to them, which sends Rose on a mission of revenge against the military and the scientists who used Team Fear as guinea pigs to further a twisted agenda. A discredited chemist fired for rushing testing protocols, Debi works as a bartender and longs for a way to redeem an impulsive, life-altering mistake. 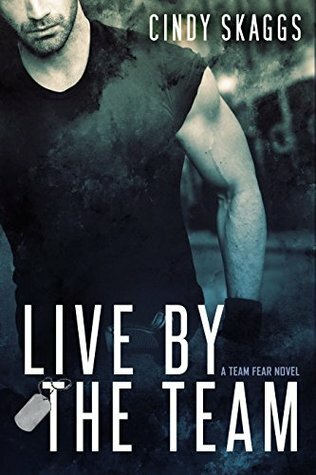 When she is kidnapped and nearly killed by the men sent to destroy Team Fear and all evidence of the experimental program, she has no choice but to join Team Fear on their quest for vengeance. Now she’s in the crosshairs of a rogue military team bent on her destruction. The threat of annihilation should be enough to prevent Rose from acting on his fantasies about the beautiful scientist, but he can’t fight fate, the Army, and their explosive chemistry. As they’re drawn deeper into the conspiracy, will their relationship survive the truth? 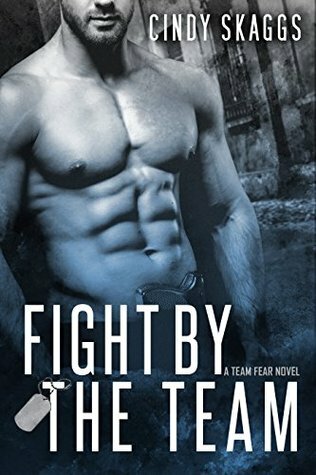 Fast paced, with twists and turns and a side of steamy, Fight By The Team is the second in the Team Fear series. 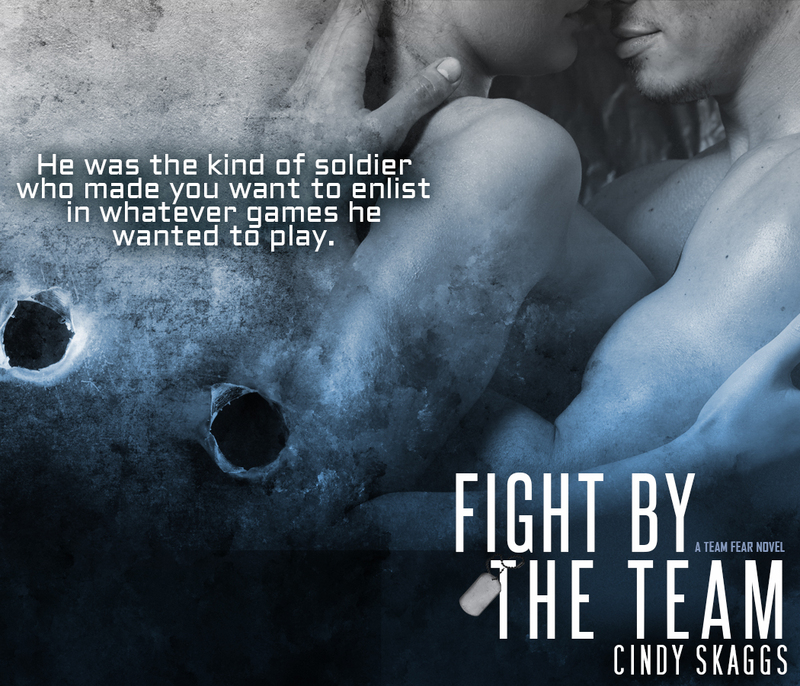 The surviving members of Team Fear are out of the Army and in a world of secrets, lies, and cover-ups in this military romantic suspense series by Cindy Skaggs. “My point exactly. How about you?” Because the guilt hadn’t left his eyes the whole time they’d talked. 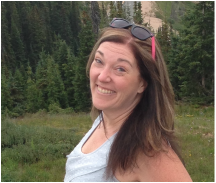 Cindy Skaggs grew up on stories of mob bosses, horse thieves, cold-blooded killers, and the last honest man. Those mostly true stories gave her a lifelong love of storytelling and heroes. Her search for story took her around the world with the Air Force before returning to Colorado. As a single mom, she’s turning her lifelong love of storytelling into the one thing she can’t live without: writing. She has an MA in Creative Writing, three jobs, two kids, and more pets than she can possibly handle. Find her on Facebook as Cindy Skaggs, Writer, @CLSkaggs on Twitter, or www.CSkaggs.com to sign up for her newsletter.